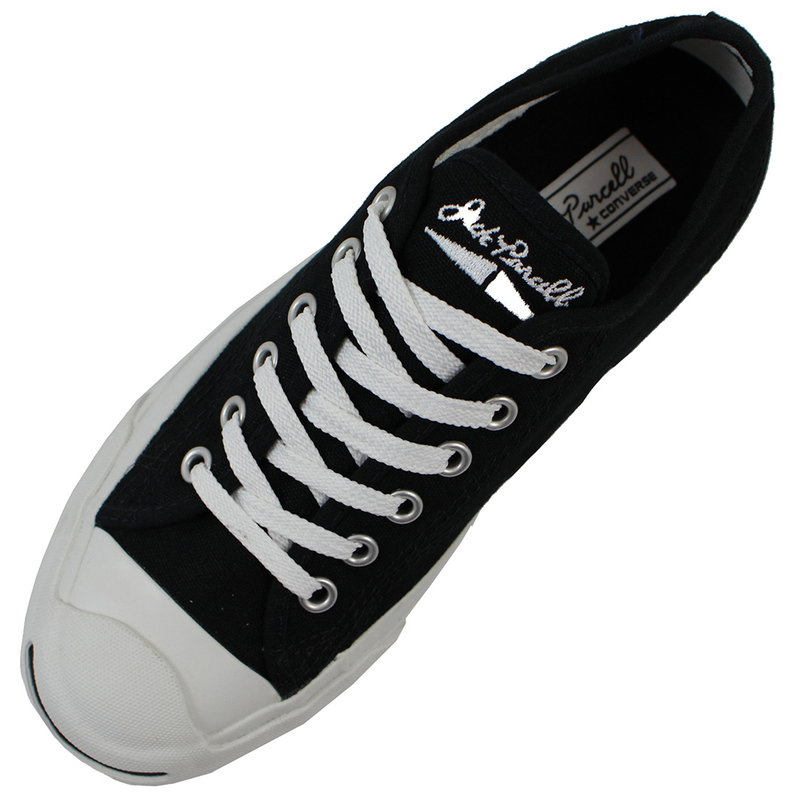 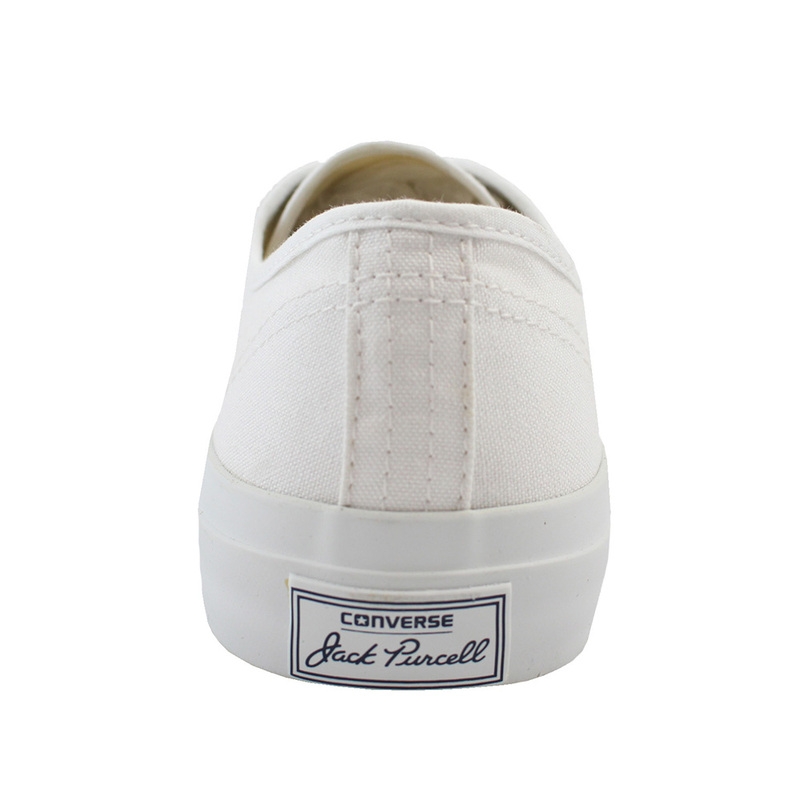 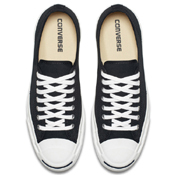 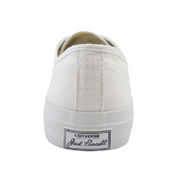 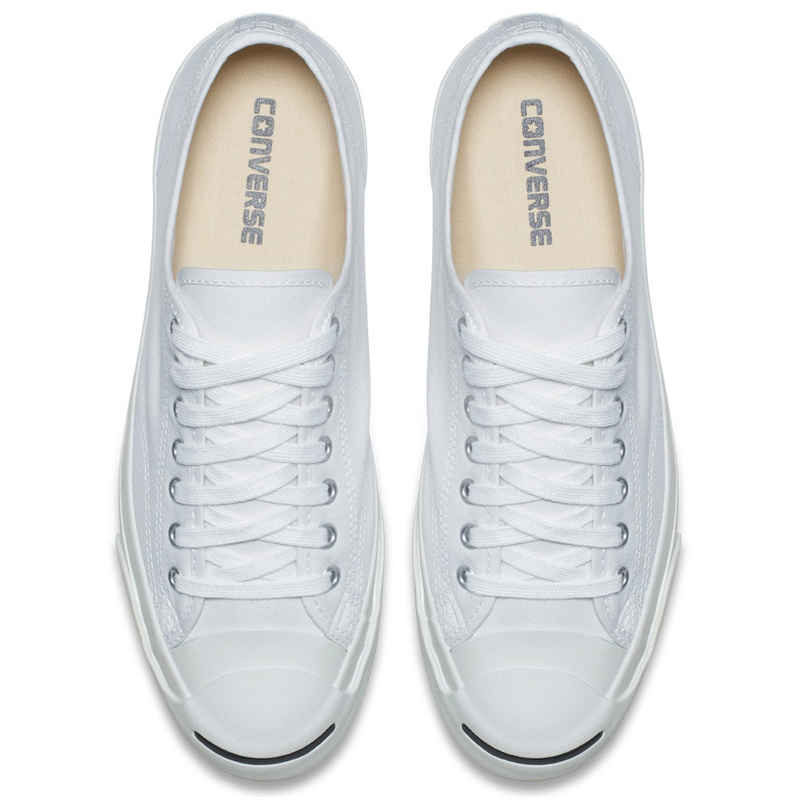 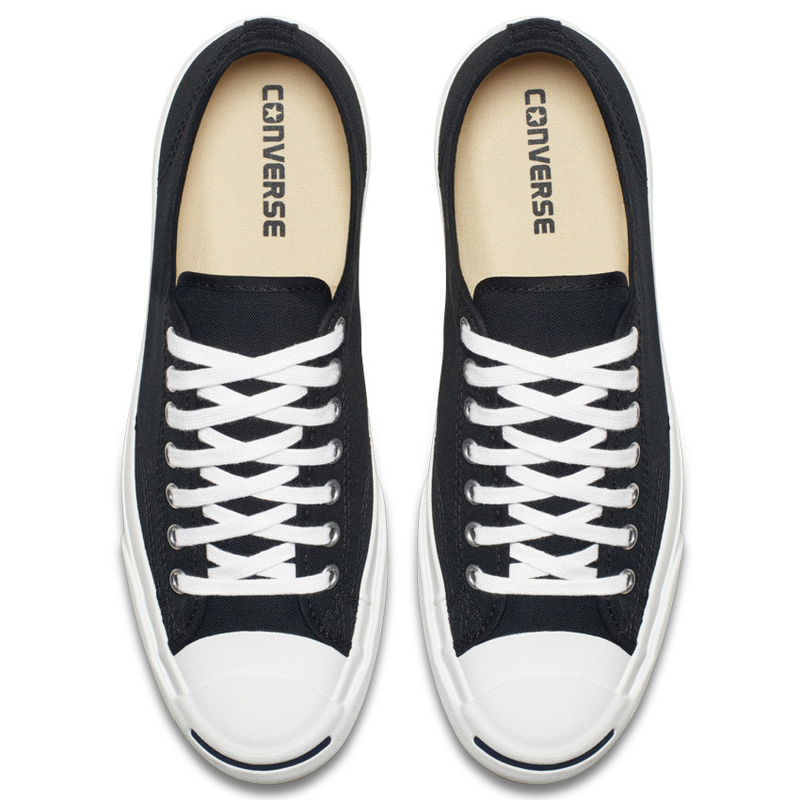 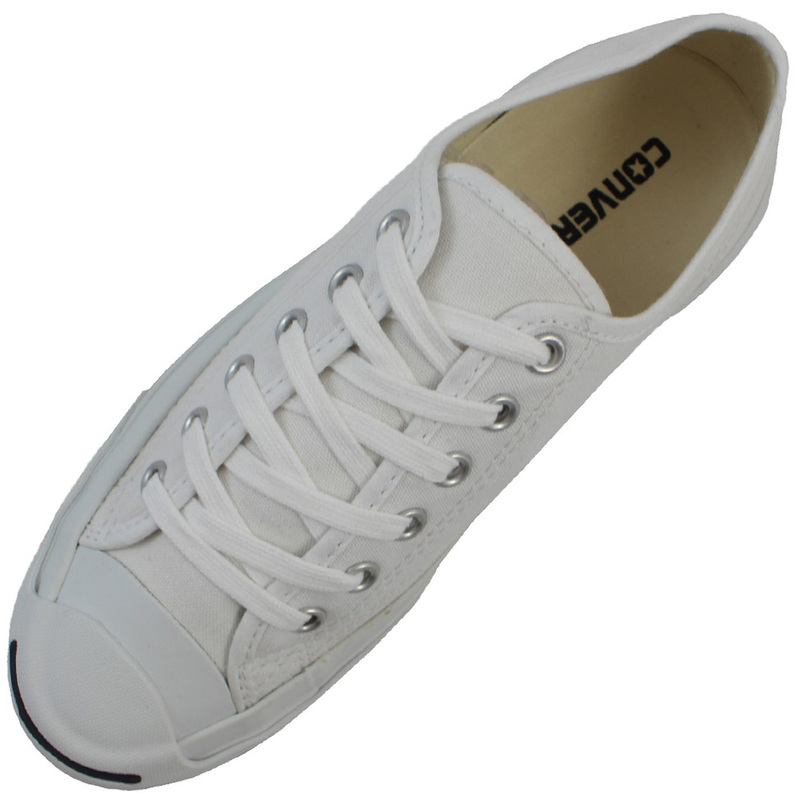 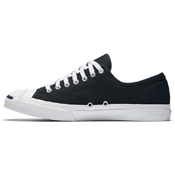 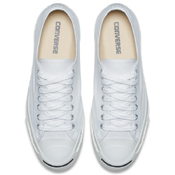 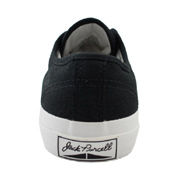 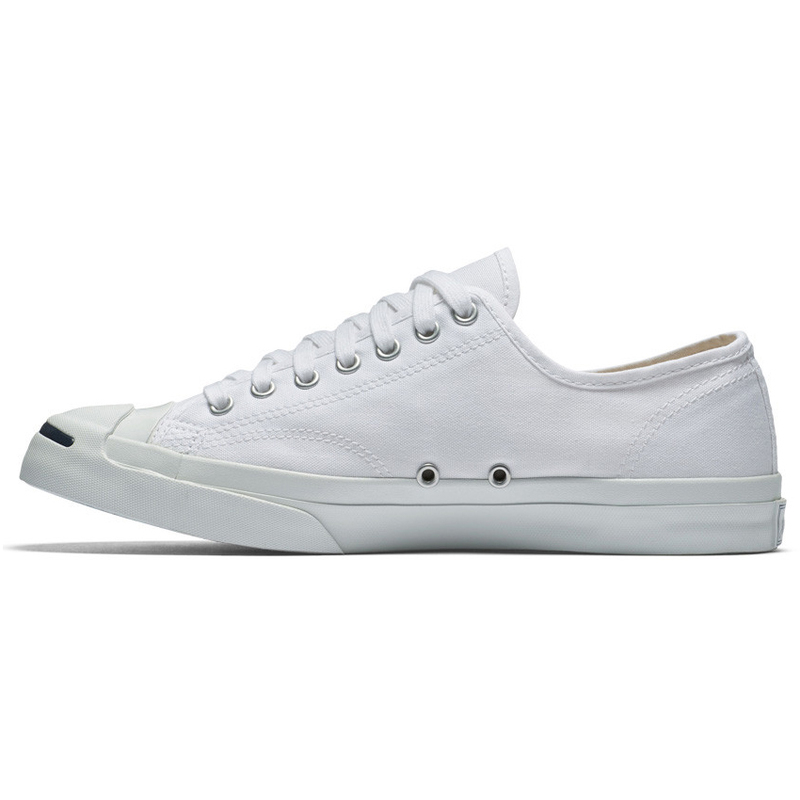 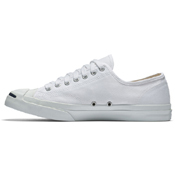 Converse began in 1908 as a rubber shoe company and iconic Converse Jack Purcell sneaker has fundamentally gone unchanged since the 1930s. 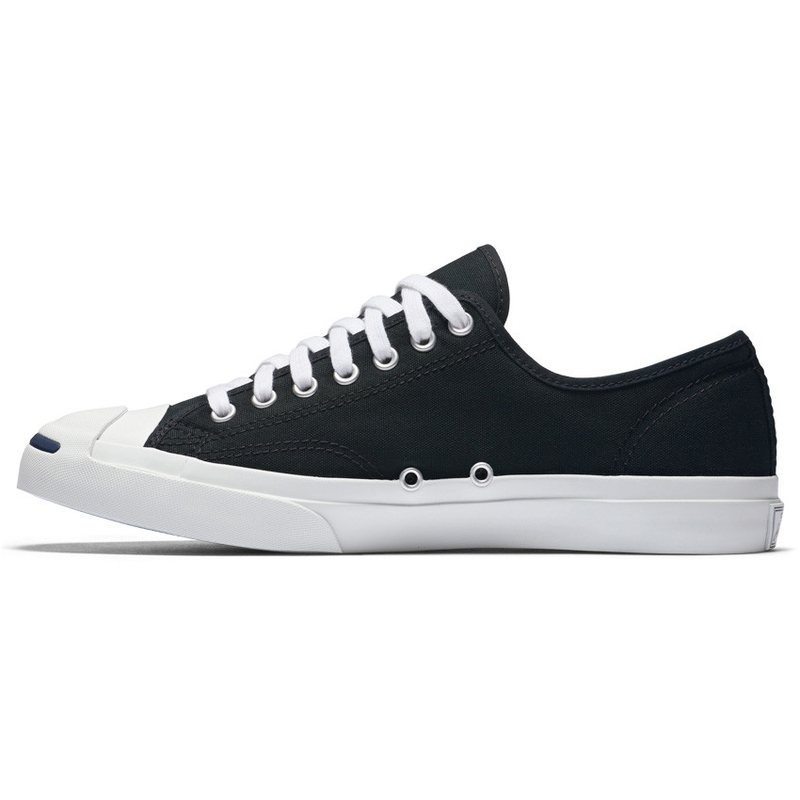 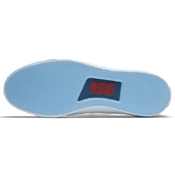 It has a durable canvas upper, canvas lining and removable EVA insert for comfort and medial-side air vent holes for breathability. 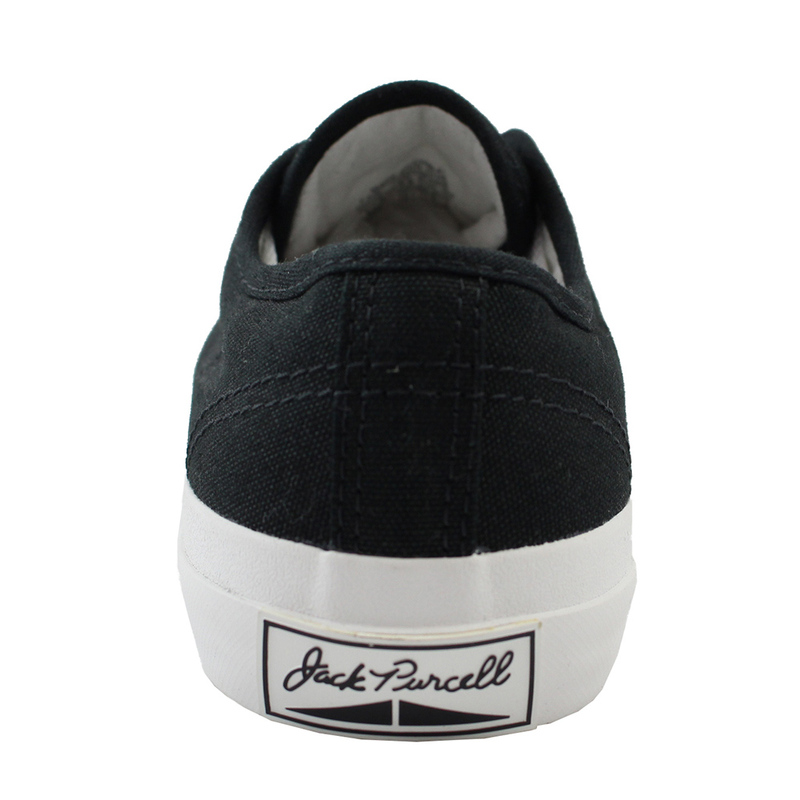 Featuring traditional metal eyelets, a rubber-wrapped midsole, classic light-blue rubber outsole, and unmistakable toe cap smile, it's easy to see why the Jack Purcell look has stood the test of time.